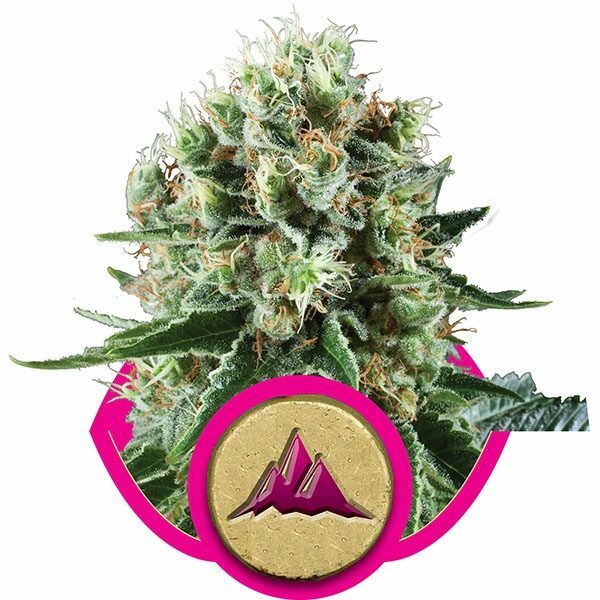 Royal Queen Seeds Critical Kush female Seeds produce a Medium sized cannabis plant with a High (15-20%) THC content, Photoperiod genetics and a flowering time of 7 weeks. Critical Kush female Seeds has a genetic makeup of Critical x OG Kush and can produce yields of 500-550 gr/m2. 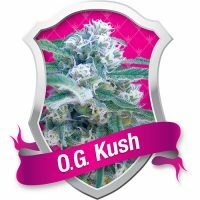 Buy Royal Queen Seeds Critical Kush female Seeds at the lowest price online now! This Kush blend is an indica dominant strain that grows to a medium height, ideal for growing in somewhat limited spaces. However, it produces excellent yield for its size, giving an average of 500-550 grams per square meter. This yield is largely due to its high number of flowers per plant, which in turn produces a higher number of buds. With a flowering time of roughly 55 to 60 days, it is also a wonderfully quick hybrid, allowing for quick turnaround. 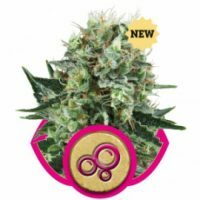 Critical Kush cannabis seeds from Royal Queen Seeds will produce a cannabis ideal for relaxing. Its high THC content is excellent for relaxing both the mind and body, as well as relieving stress and pain. However, the strain is not so strong that it will simply render a smoker ineffective for a prolonged period of time. Rather, it will help to relieve tension and stress, while leaving the user in close to full vigor for any remaining tasks of the day. It is also an excellent before bedtime which will help to ensure a full night of restful sleep. Critical Kush offers an excellent flavor to go along with this pleasant, yet not overwhelmingly powerful, effect. The smoke has a distinct earthy quality, with an aromatic and spicy overtone. 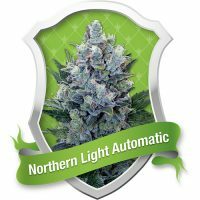 With its medium size and high yield, it lends itself excellently to the small space or indoor grower looking for a way to get the most yield out of his or her growing operation. 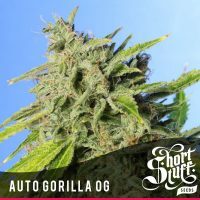 So if you are looking for a new strain for a more enjoyable smoke, a satisfying and lasting effect, or simply looking to increase your yields, this hybrid may well be the one for you. 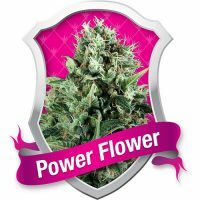 Royal Queen Seeds offers the seeds you will need at reasonable prices. Begin your experiment with this excellent Kush today, and you can see high yields of a quality, high level of THC in a matter of a few weeks.